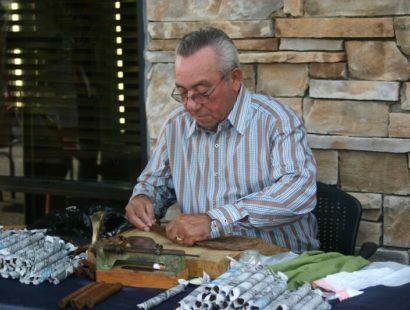 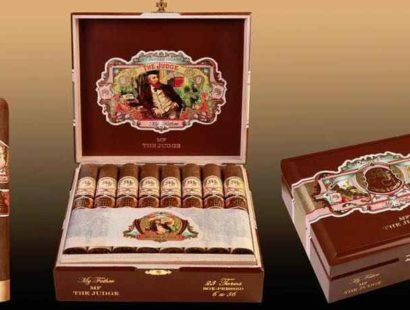 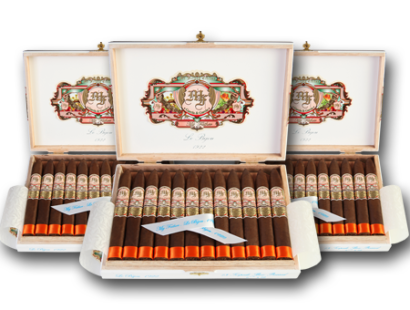 It’s My Father Cigar Week at Cutters Cigar & Spirits! 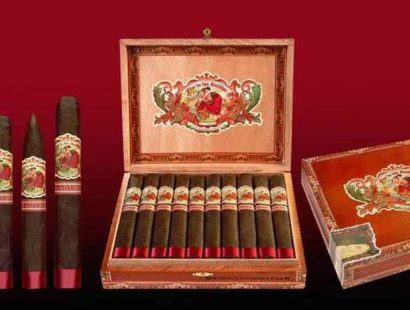 Every day through this Saturday, we’re running amazing specials on cigar purchases. 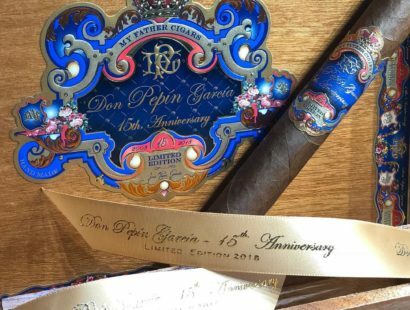 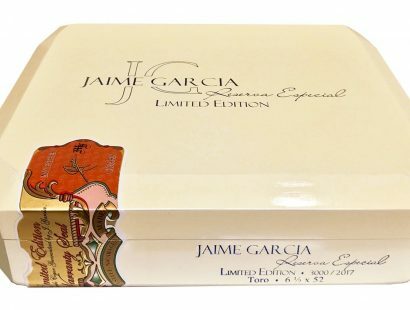 A new full-bodied release from Don Pepin and Jaime Garcia. 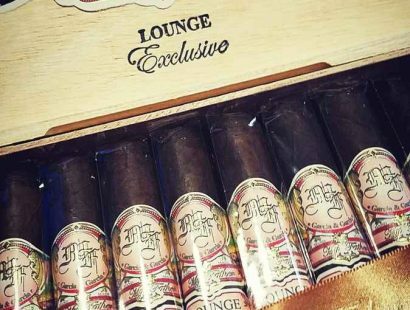 We think it’s tasty, but we’ll let you be the Judge.